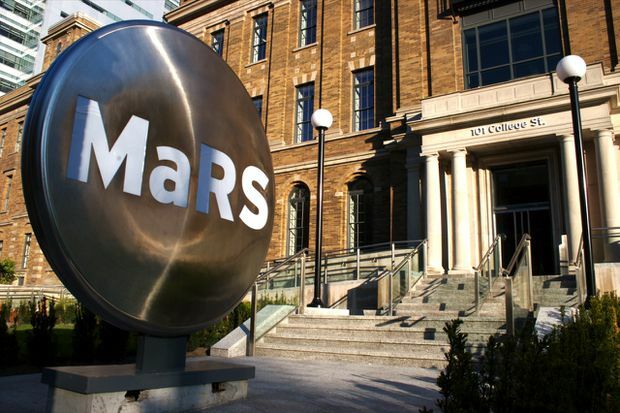 The MaRS Discovery District in Toronto will be focusing on artificial intelligence for autonomous vehicles. Ontario is becoming a hub of self-driving car development and that’s potentially good news for anyone who’s been stuck in gridlock, or frustrated by the forlorn search for a parking spot downtown in winter. Autonomous and semi-autonomous cars developed in our backyard mean cars that are going to work in our climate – not to mention getting a slice of this trillion-dollar industry. “We have many of the pieces needed to become a leading player in autonomous vehicle technology, and ultimately – speaking kind of selfishly – for our area to really benefit from it in terms of a better quality of life,” said Oshoma Momoh, chief technical advisor at Toronto’s MaRS Discovery District. Infiniti Lab Toronto is a competitive six-week accelerator program for startups. It could then be used by a startup to, for example, train a machine-learning algorithm to correctly identity a lane marking versus a pile of snow. 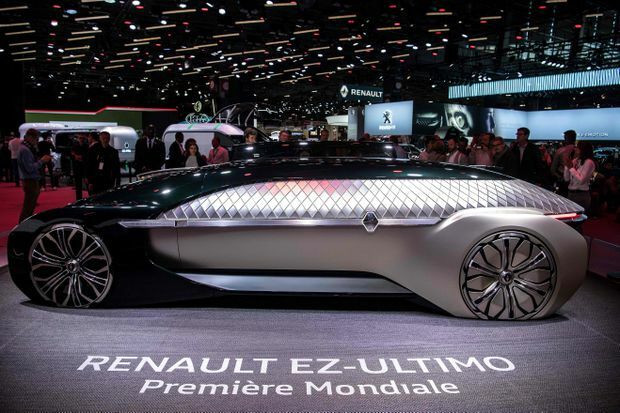 A Renault EZ-Ultimo autonomous electric concept car is shown during the Paris Motor Show. The most promising new companies in the Infiniti Lab Toronto program could attract investment and support from the Renault-Nissan-Mitsubishi Alliance’s US$1-billion venture capital fund. 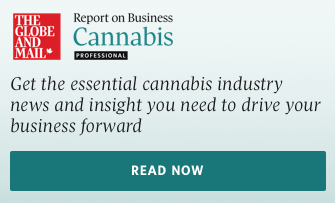 The goal of the AVIN and the six new technology development sites, is to connect all of these disparate strengths, to create bridges between them, in order to – so the theory goes – secure Ontario’s place as a leader in the booming autonomous-vehicle industry.